You can use the MHS builder to design your saber. Here's an instructional video on how to use it. 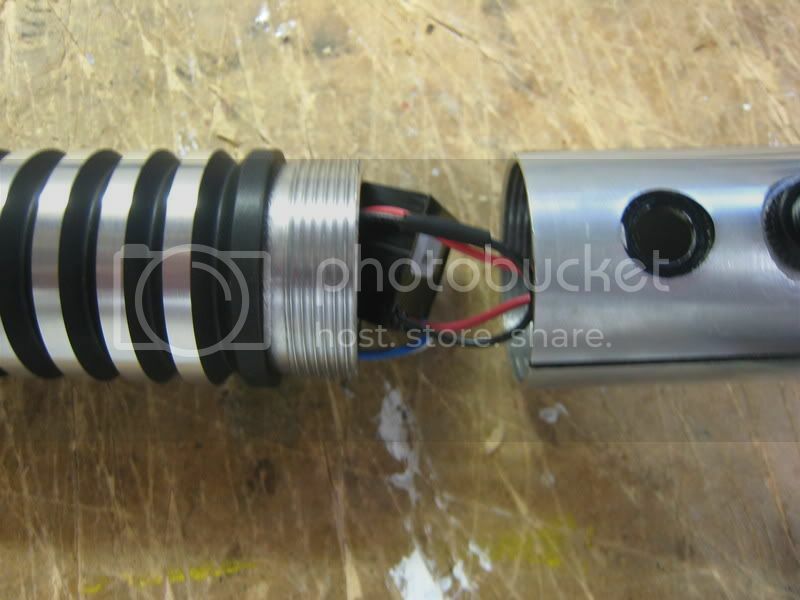 This tutorial will show you how to make a light saber using the LED kit with a buck puck. 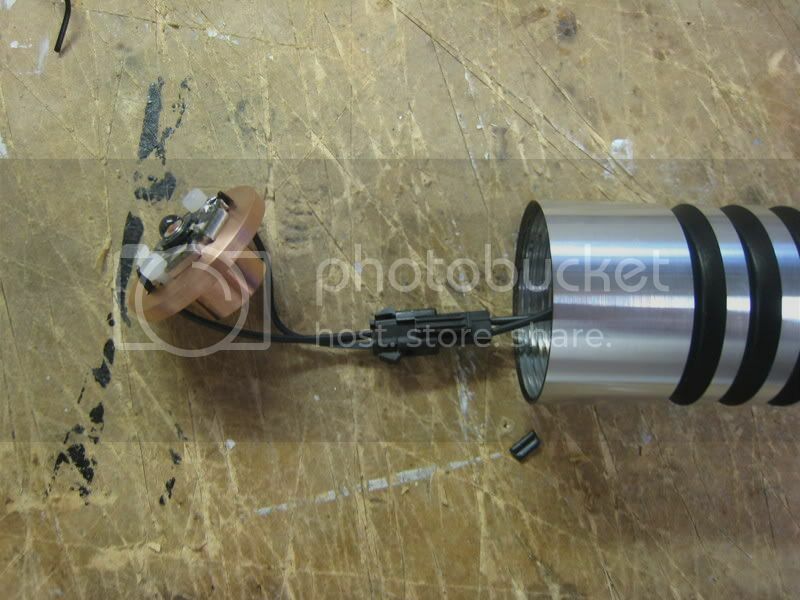 Find the LED, heatsink, nylon screws, and the quick change kit (if you are using it). Mount the LED onto the heatsink. Be sure the lens holder fits onto the LED properly before you screw it down. Cut the quick change in half. 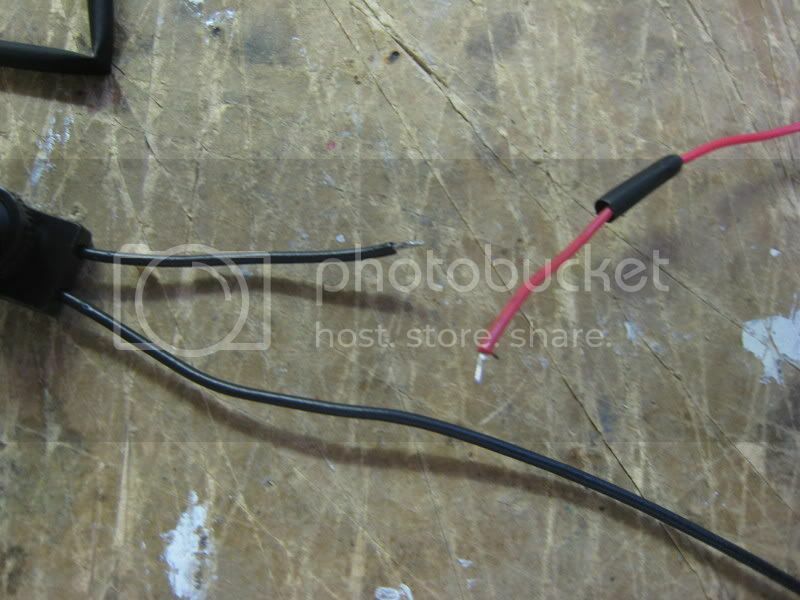 Strip the wires off of the male connect and then tin the leads. See here for more on tinning. 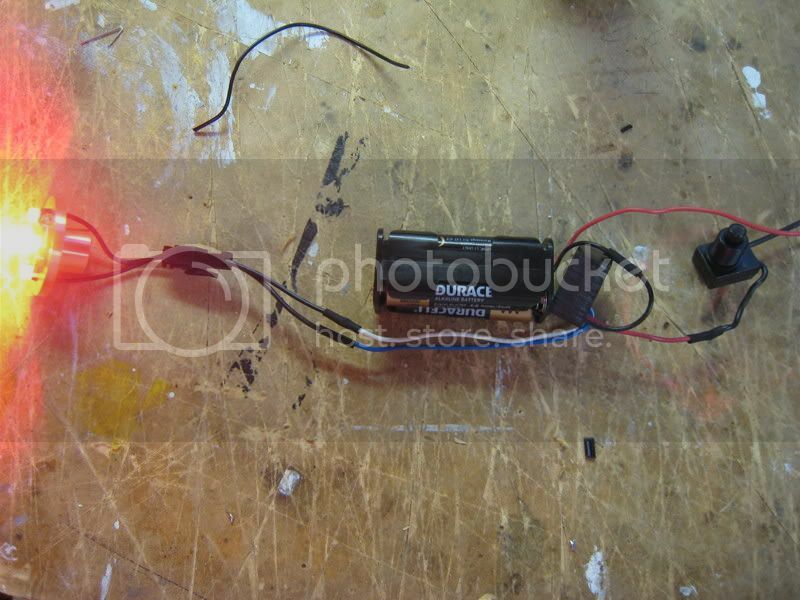 Now take your soldering iron and solder the leads onto the LED. Notice that on the quick connect, one wire has a gray stripe down it. Use this for the negative (-) pad. You shouldn't need any additional solder if you pre tinned your wires. Here is what you should get. Set the LED unit aside. Find the switch and the battery pack. 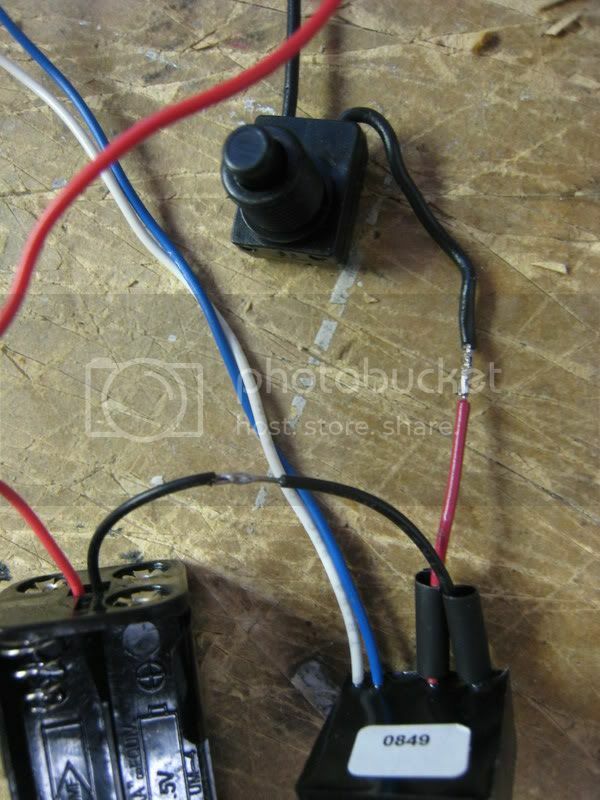 Cut down one switch lead and strip/tin the wire. Take the positive (red) lead of the battery pack. Strip and tin it as well. Now cut about a half inch of heatshrink tubing. Slide it onto the red battery pack wire. Do not solder before putting this piece on! Here is what you should have right before soldering. Go ahead and solder the wires now. 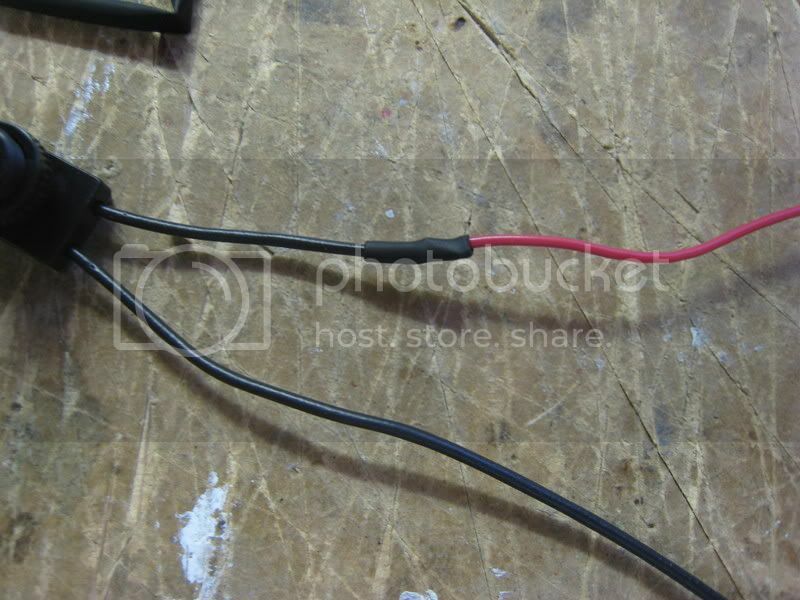 You should not need any more solder as long as you tinned your leads. Tug-test the wires before heatshrinking. This ensures that you have made a good connection. 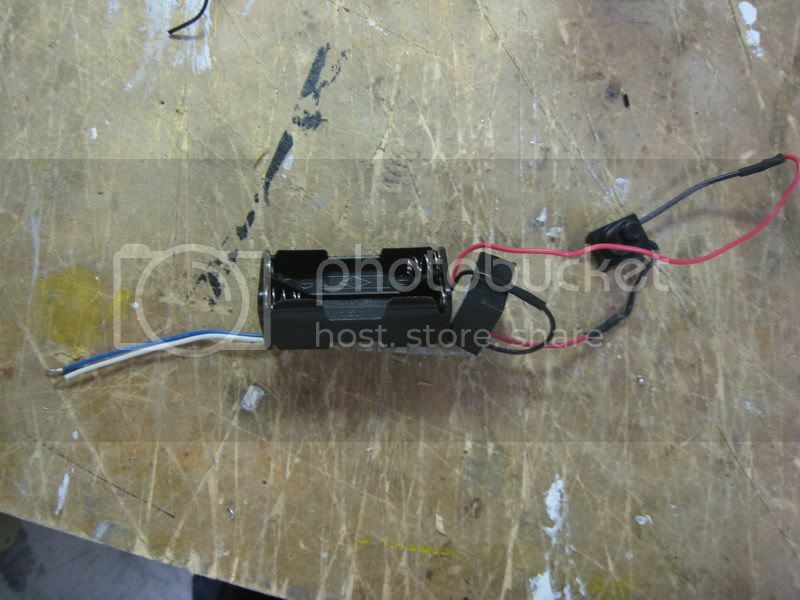 Once that is done, shrink down the heatshrink with a lighter or a heat gun. This is what you should have. Find the red and black leads on the Buck Puck. Cut them down a bit. Strip them and tin the wires. 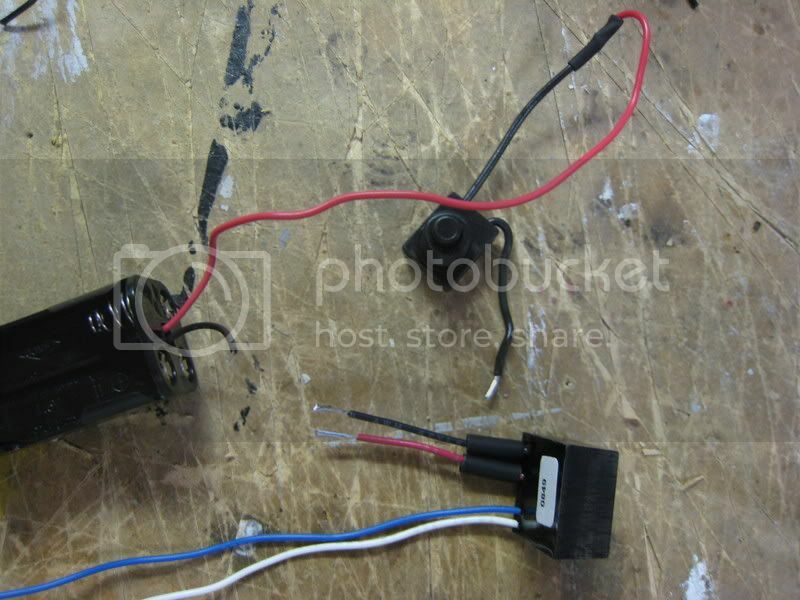 Also, strip and tin the negative battery lead (black wire) and the unattached switch lead. Slide heat shrink onto the red and black Buck Puck wires (about 1/2"). Go ahead and solder those wires together now. The negative battery pack lead goes to the black Puck lead. The loose switch lead goes to the red Puck wire. Here is a picture right before shrinking the heatshrink. 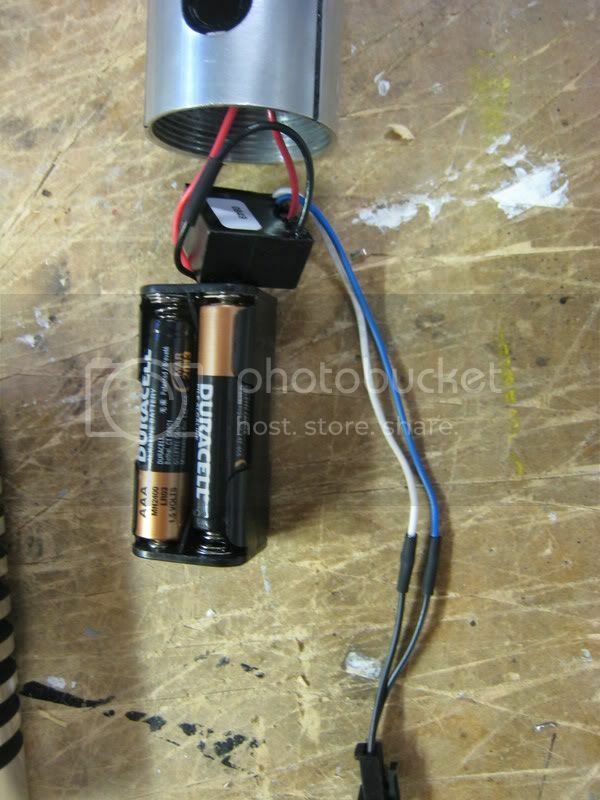 Here I added a bit of "shape" to the battery pack and puck, putting them in line with the LED leads running up. Tin both the white and blue buck puck wires. Slide 1/2" of heatshrink onto each one. Find the female quick connector. This can get a bit tricky. Some of the quick connects have the wires reversed. What I mean, is that the gray striped wire will lead to the solid wire. Here is how you find out. Connect the quick connect, and if the gray leads do match up, you are going to do this step with the solid black female lead. 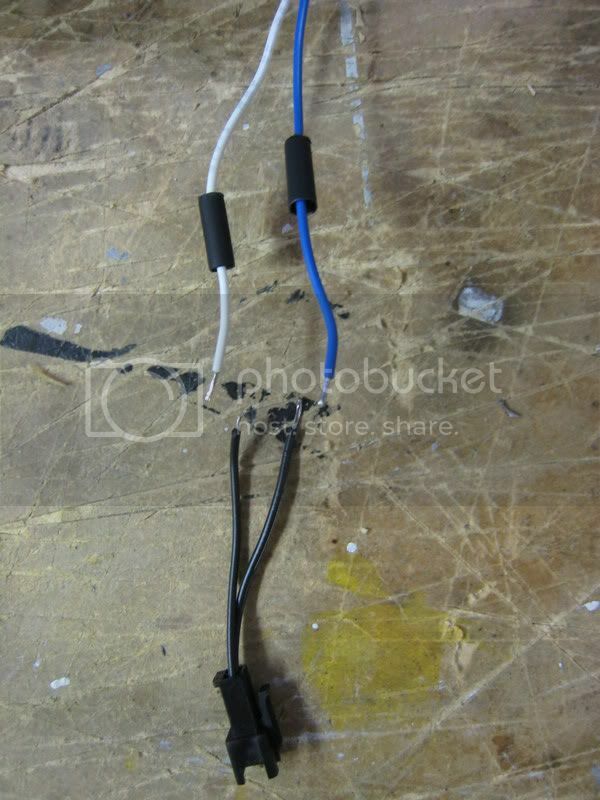 If your gray leads do NOT match up, solder with the gray lead for this step. 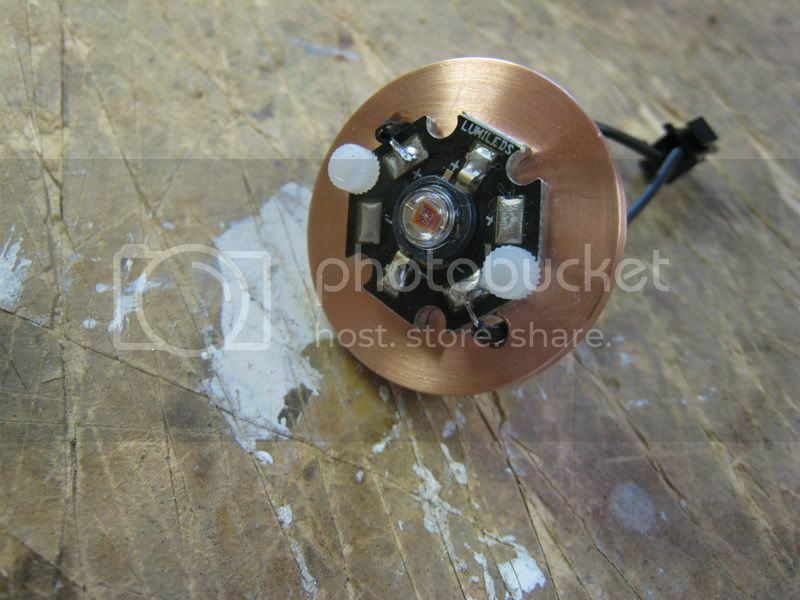 Take the positive quick connect lead (after stripping and tinning it) and solder it onto the white Buck Puck lead. 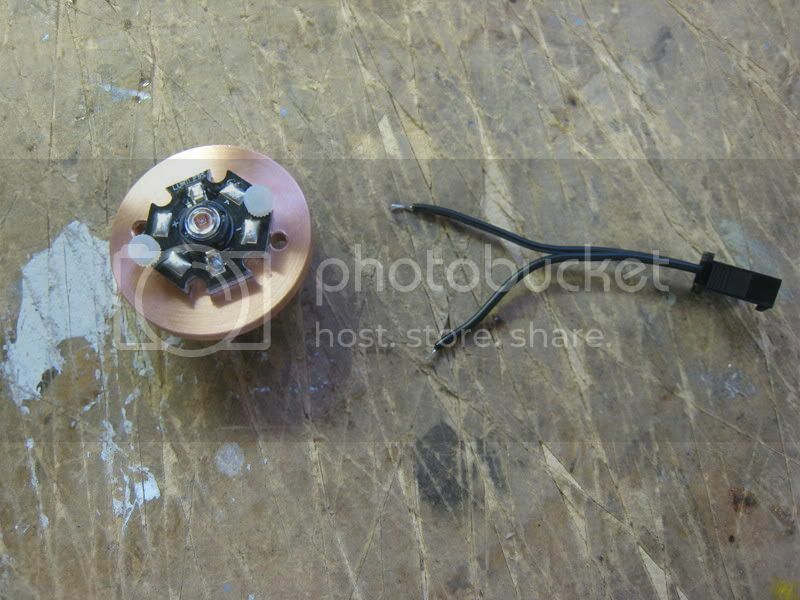 Solder the negative wire and put it on the blue Puck lead. This is a picture before soldering. Time to test everything out! Put in batteries, connect the LED, and fire her up. Final assembly time. For my saber I put the switch in first, and stacked the buckpuck and battery pack. Here is a picture with the switch installed. This picture was taken while sliding the ribbed grip over the battery pack. Connect the LED to the female quick connect in your hilt. Put the heatsink into the MHS piece. It will look like this. 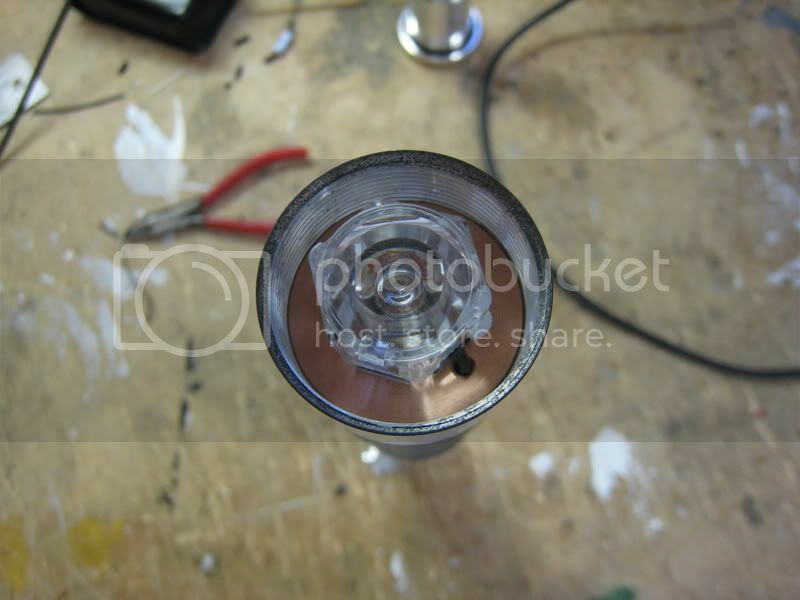 Assemble and attach the optics to the LED. Make sure to line up the pegs with the holes on the star LED. 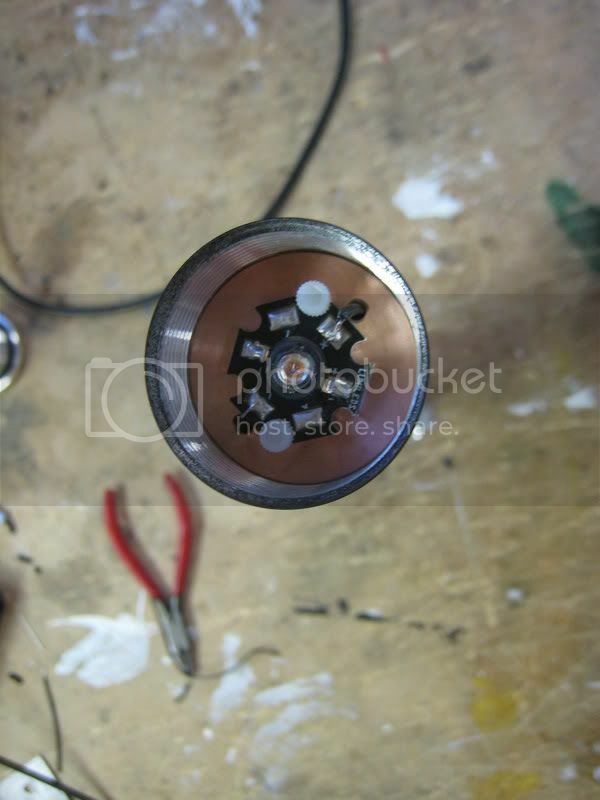 Drill and tap a retention screw hole on your blade holder using this tutorial. You can also have Tim do this for a fee. Screw on the blade holder and insert a blade. 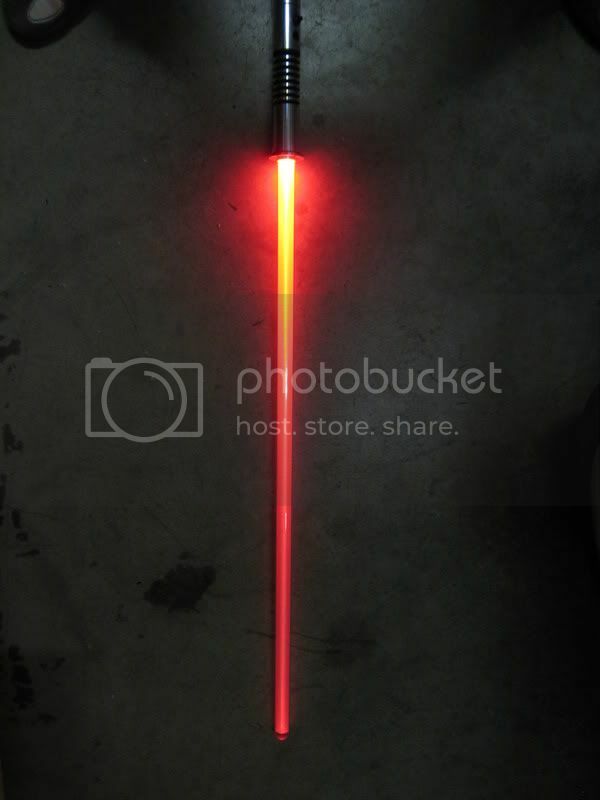 Congratulations, you have made a MHS saber! Last edited by Lord Maul; 09-01-2009 at 01:31 PM.